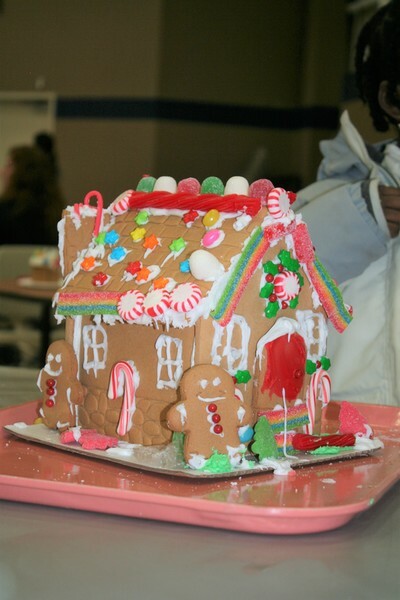 Everyone loves decorating gingerbread houses, and this event is fun for the entire family. 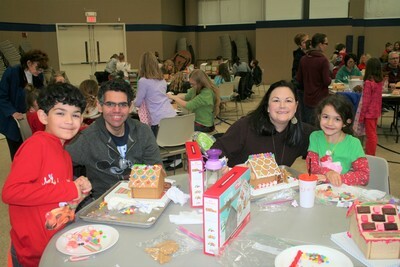 Last year many families came and created some of the most fantastic gingerbread houses ever! This year’s event will once again be held in the gymnasium of Hope Church (8500 Walnut Grove Rd, Cordova, TN 38018) and is open to all MHEA families. It will be on Friday, December 7, from 1:30 - 3:30 pm; the fee is $13 per family. 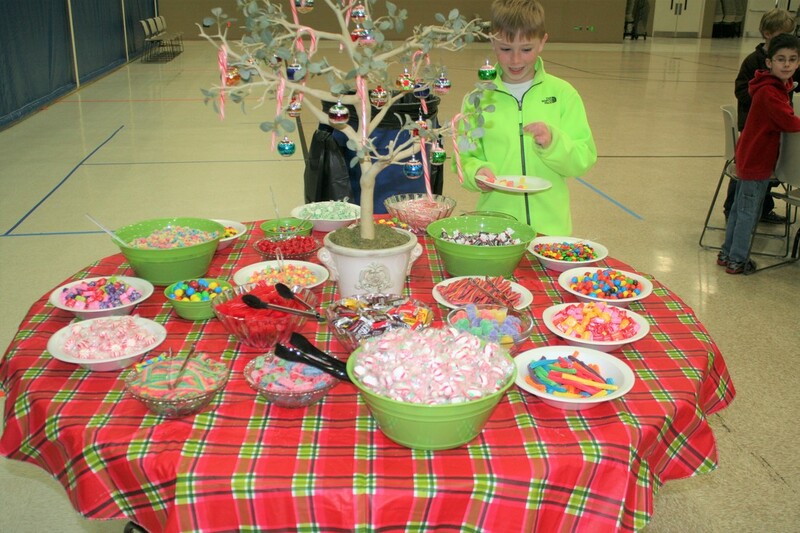 We will provide a very generous amount and variety of candy for use in decorating (and munching, of course). You will bring your own PREASSEMBLED house and frosting to the church. Families must be preregistered to participate. There will be NO LATE registrations allowed, and there will be no phone registration. Registration deadline is Monday, December 3. CLICK HERE to register. If you have any questions, please contact Kris Soler at GingerbreadHouses@MyMHEA.org.